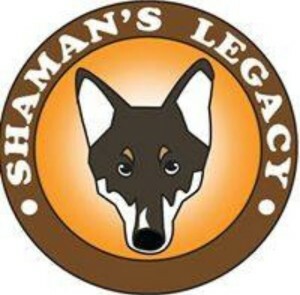 One of our Members, Danuta Czerwinska, will be undertaking a mammoth sponsored walk to raise money for Northern Inuit Society Rescue and Shaman’s Legacy (a not for profit standalone rescue based in West Norfolk that supports all breeds/cross breeds in need). Danuta will be joined along the way by dogs from her stunning pack (below) and anyone else who wishes to walk with Danuta (even part of the way) can contact her directly. You can contact Danuta on kudlaty1974@aol.com and paypal sponsorship donations can also be made to that address (no matter how small, every penny helps!). 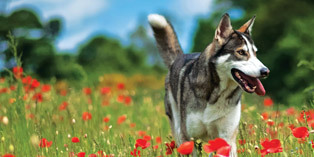 Like a lot of rescues, both the Northern Inuit Society Rescue and Shaman’s Legacy rely on the kindness of individuals who are prepared to donate and raise money to help dogs in need. Further information about Northern Inuit Society Rescue can be found here and join Shamans Legacy Facebook Group (https://www.facebook.com/groups/shamanslegacy/) or email shamanslegacy@gmail.com to find out more about the great work Shaman’s does and the dogs available for foster/adopt.